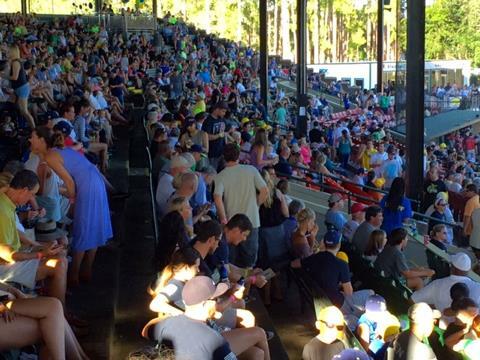 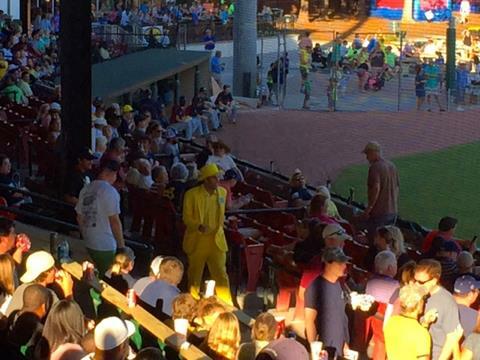 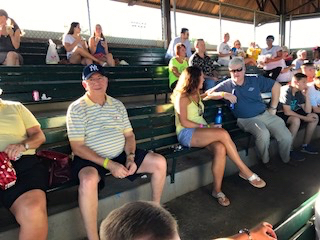 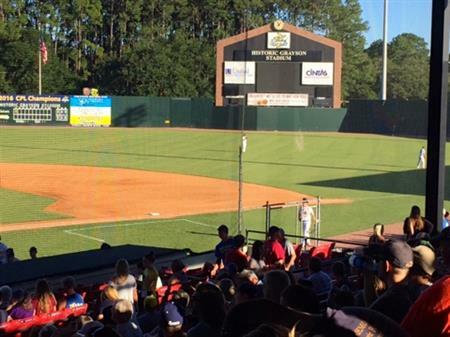 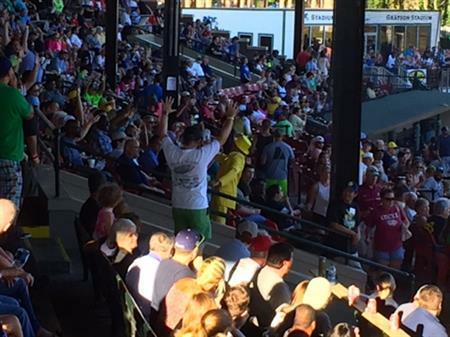 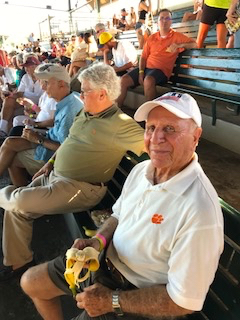 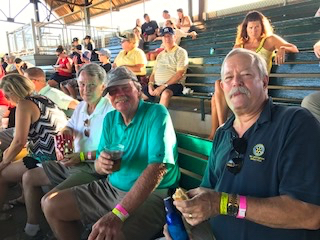 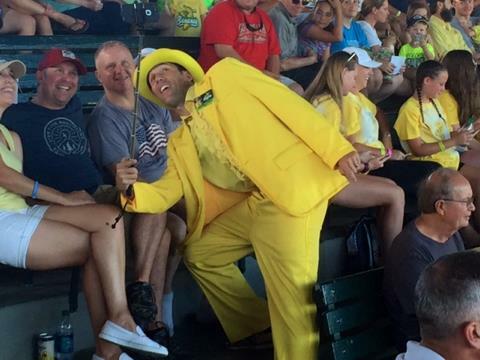 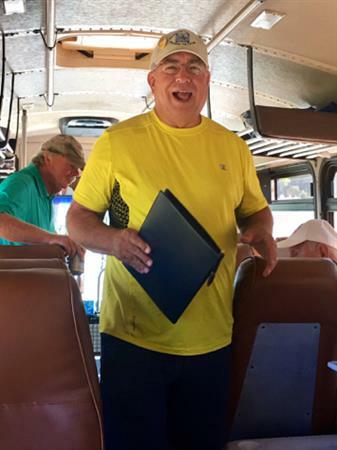 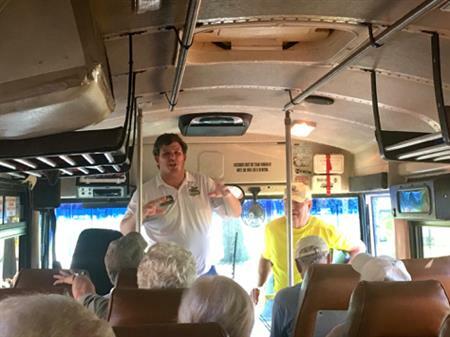 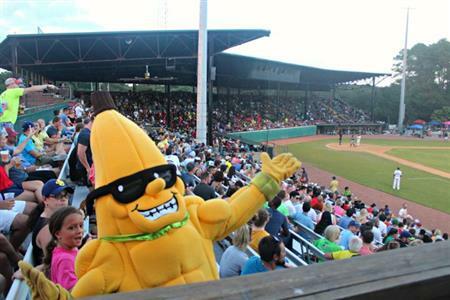 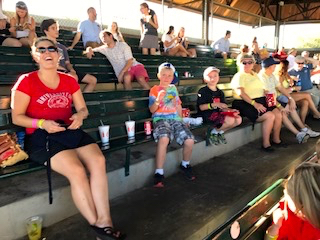 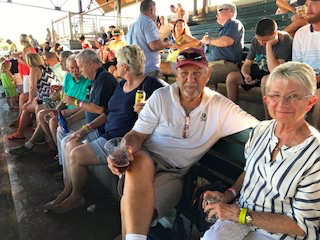 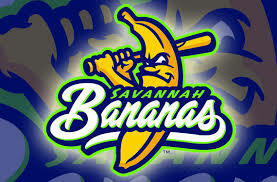 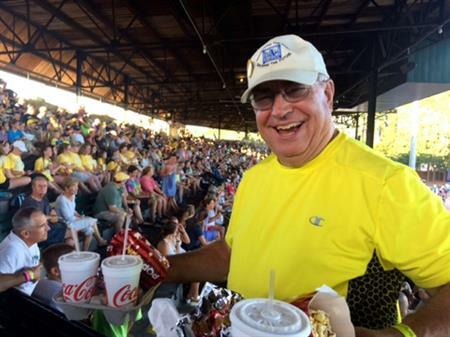 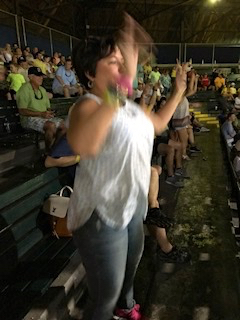 Many thanks to Ray Makalous for arranging our bus trip to a Savannah Bananas baseball game on July 12, and to John Farrenkopf for arranging snacks and beverages en-route. 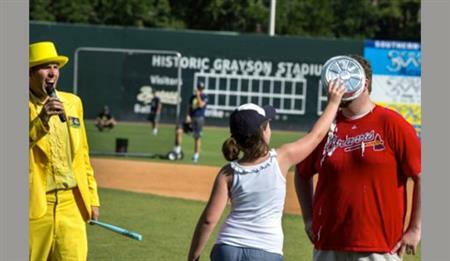 Photos courtesy of Ray Makalous, Ivan Bennett and Barry Davis. 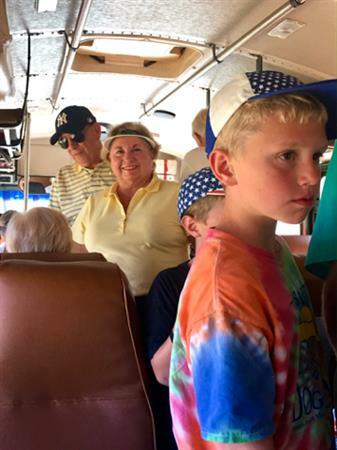 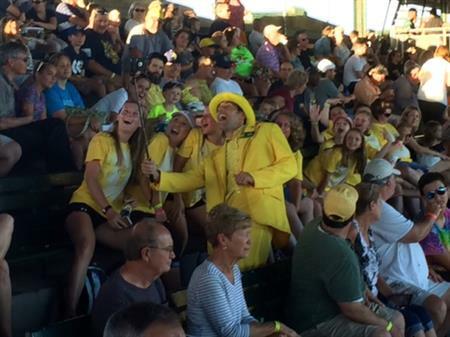 Everyone had a great time in spite of a traffic delay on the back road home.